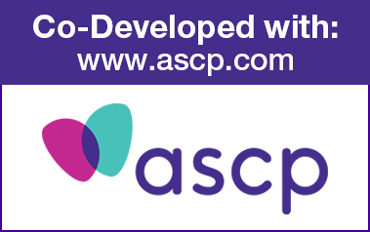 To receive ASCP member pricing – you must be registered and enter your ASCP member number during log in - click here. 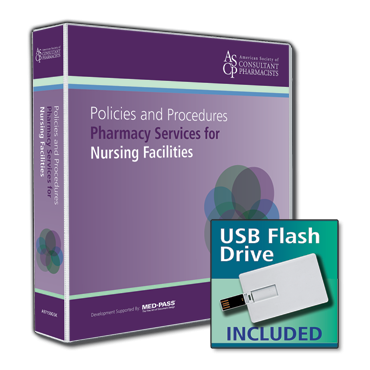 The Policies and Procedures: Pharmacy Services for Nursing Facilities provides comprehensive, up-to-date guidance on all medication-related services a pharmacy would provide to long-term care facilities. 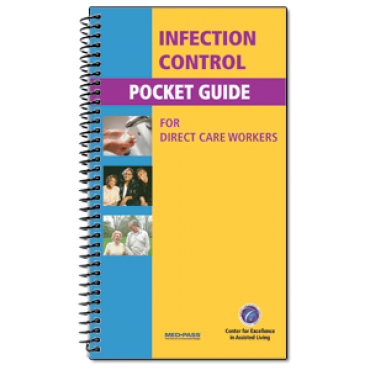 Each manual serves one LTC facility/nursing station. 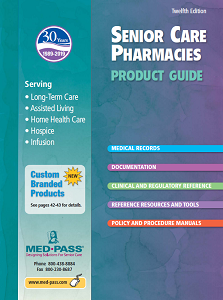 If your pharmacy serves multiple LTC facilities, contact the MED-PASS Pharmacy team at 800-438-8884 for information about volume discounts and licensing options. 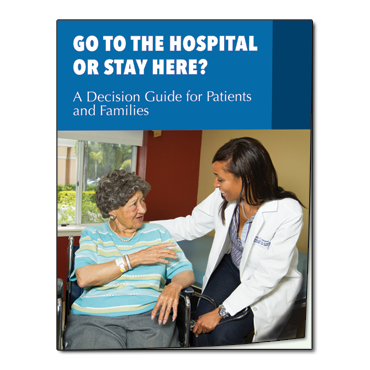 Note to ASCP members - to see and receive ASCP Member Pricing you must be registered on this site and enter your ASCP member number when you login.